In less than a month we will be flying to Carlsbad to pick up my new Aryseco board that my friend Ryan made. I am so excited about this trip you have no idea. Not only am I picking up this amazing board, but we get to camp with friends that we haven't seen in awhile and we are also gonna take a pretty rad road trip up and down the PCH and make random stops to places we've never been. I'm trying to get a list going of all the things we will need for this trip, one of the main things I will need is a new wetsuit so I can actually break in my new board. Surfing in California is a lot colder than I'm used to. If you can give me any recommendations on legit wetsuits I would super appreciate it. 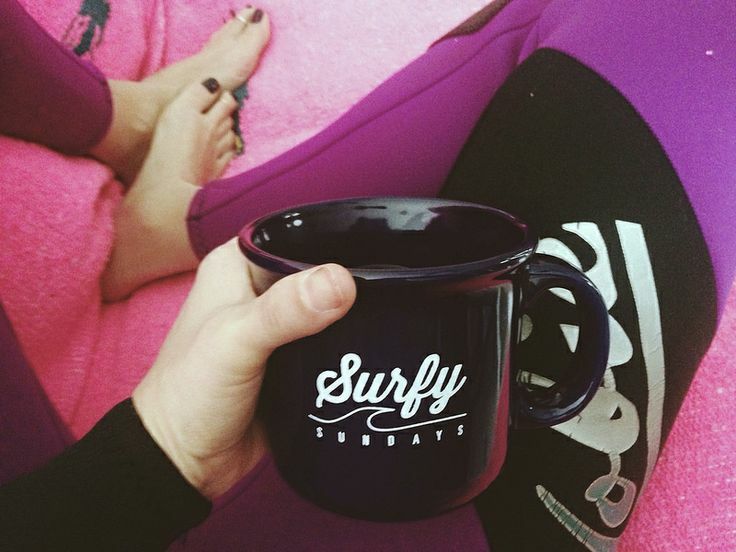 I've been looking at TheSeea, Sirensong, Roxy, Ripcurl and Billabong wetsuits. So many to choose from, I need to stop pinning them and just decide on a couple.